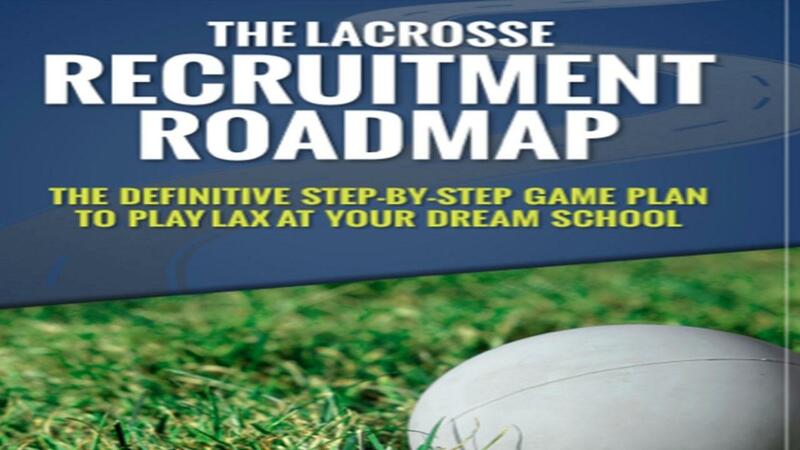 You'll Get the Secrets of lacrosse college recruiting directly from college coaches with specific steps that you can start today to play college lacrosse! Detailed instruction on how to develop your initial list of schools and how to put together your recruiting highlight tape. A comprehensive guide to what NCAA rules you need to follow so that you're cleared to be recruited. You'll get the secrets to ensure you get exposure to college coaches. Step-by-step instructions to follow starting the summer before your freshman year in high school all the way through your senior year.